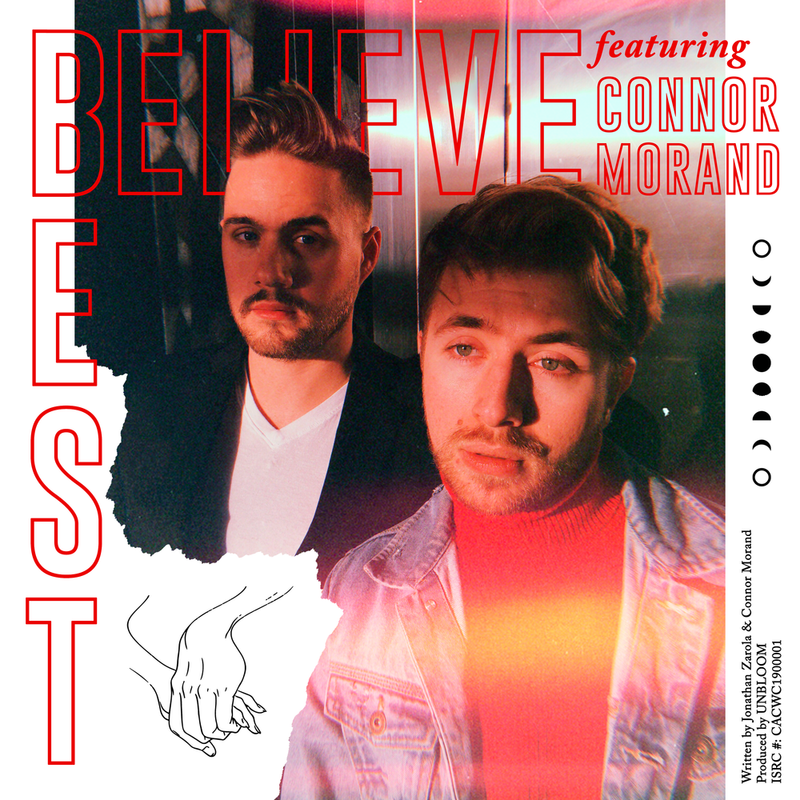 Today on Sensei’s Music Blog, we get to help rising star UNBLOOM showcase his latest release of ‘Best Believe’ - which is a groovy, mood setting jam that really takes it a step further in terms of his previous releases production and brings in the vocal stylings of alt-pop artist Connor Morand. Not standing in the frontman position for his first release of 2019, this track really highlights his high quality production and ability to add nuance and texture to a song with danceable energy. Part of which, makes him such an unforgettable artist overall. Lastly, if you’re diggin’ what UNBLOOM is up to - make sure you throw him a follow on his social media links and stay up to date with his work as it drops. He’s definitely one to keep an eye on and we are sure to be hearing more from him in the upcoming months. You’ll find everything you need and the stream to ‘Best Believe’ down below! Enjoy!